Denise Brinkerhoff has sung it all. As a youth, she picked up the flute and(!) sang with the school chorus. 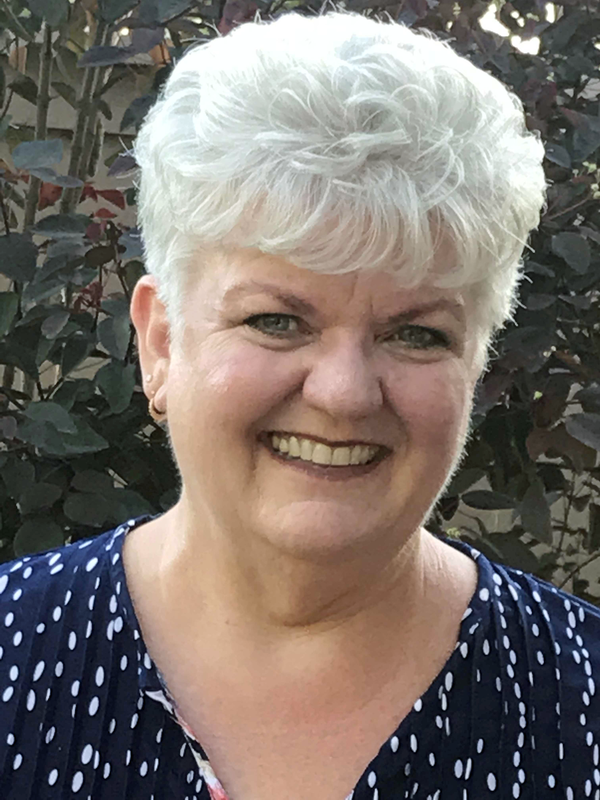 A member of Sweet Adelines International for more than twenty years, she started as a Tenor, switched to Baritone, and eventually worked her way down to Bass, quartetting and competing almost the whole time. She is currently enrolled in the Director's Certification Program (DCP) to continue her musical adventure, and brings joy, knowledge, and experience to the Vista Hills Chorus.